Get ready for indoor season with GRIV and the gang. This class is mainly for young archers who are independent shooters and shoot at a high level. The Young at heart are also welcome to join. This camp is open to Young adults and Juniors who are at an advanced level, and who are looking to get those last points they need this indoor season. The cost is $450 for the class and Lunch is included. Hornet Team Members that are current as of October 1, 2018 attend at a discount. Message GRIV for the discount code. The class runs from 10am to 4pm. GRIV will work with the class as a group and help everyone individually as needed while they work through learning their skills for the coming indoor season. This is a unstructured class designed for individual learning as lessons are interjected through the week. Addtionally we will have a special team shoot to celebrate New Years Eve at the range! Details will be sent to all participants. 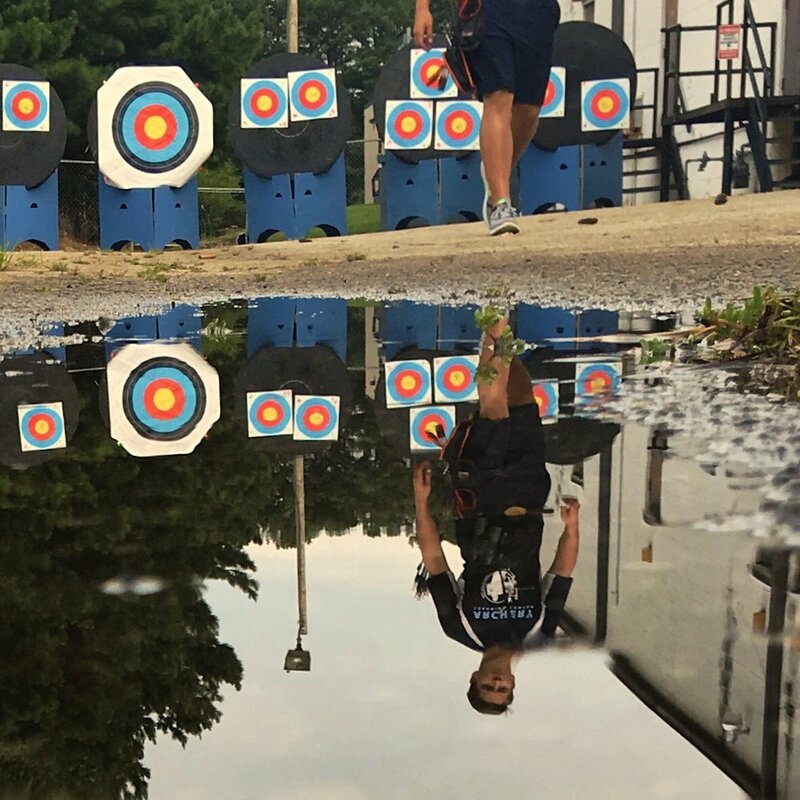 The shot process, Steps to success, Form, shot execution, basic to advanced bow tuning, and stabilization, the competitive archery style, competing in indoor archery, managing matches and shoot offs, and how to present yourself best in a public setting to honor your sponsors, team, and coaches. This is an advanced level class and is not for new archers. Experience is necessary. If you have any questions, email alcarcheryevents@gmail.com.